The building and maintenance of this resource is ongoing. 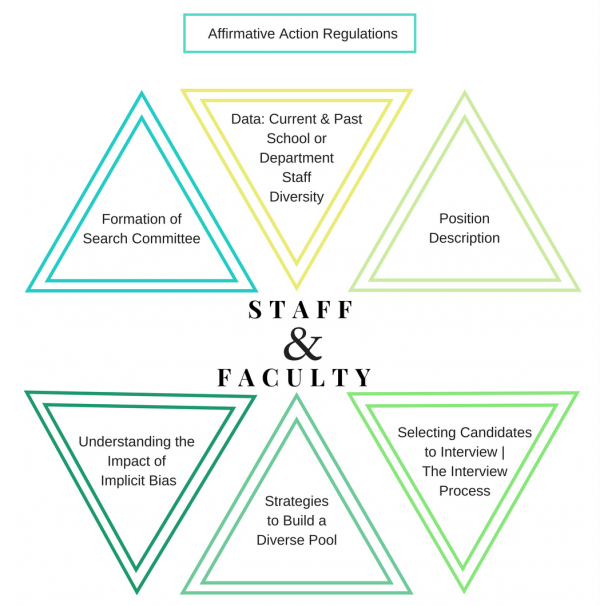 Resources and information across faculty and staff searches can have overlap and unique differences. For help with phrases, word choice or information found therein please contact the Office for Institutional Equity, Ben Reese and/or Paul James. This tool was created solely as a guide for those seeking to make hiring practices more equitable and inclusive. This is not an official requirement of Duke University/Duke University Health System.